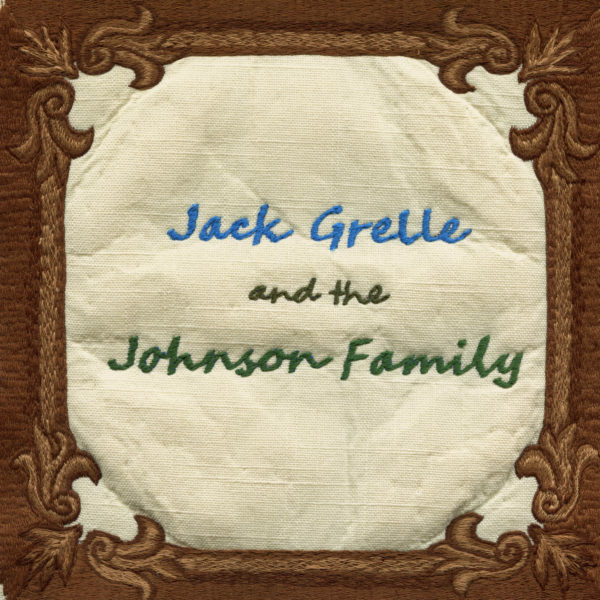 “Jack Grelle & the Johnson Family” is Grelle’s first LP with the Big Muddy family. The album marks his transition from the hobo-life to one rooted in his hometown. “The Johnson Family” is a term from 1930s hobo culture that refers to a good bum, one that could be trusted and depended on. That term is appropriately giving to Jack’s studio band, which is made up of a grab bag of some of Missouri’s finest players including a large contingency from the Big Muddy family. Jack’s honest and vibrant take on folk Americana and country music is given breath in this collection which was recorded in just two days in Columbia, MO.